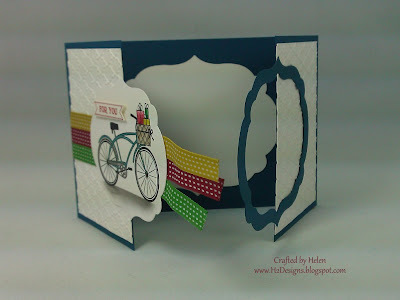 I've used four of the new incolors here. 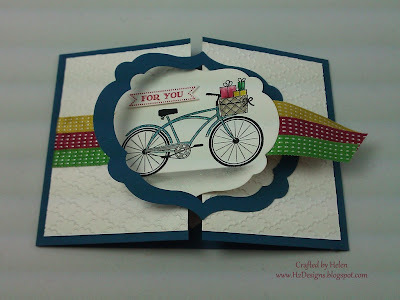 Midnight Muse for the base card & frame, & then Summer Starfruit, Raspberry Ripple & Gumball Green for the ribbons & colouring. 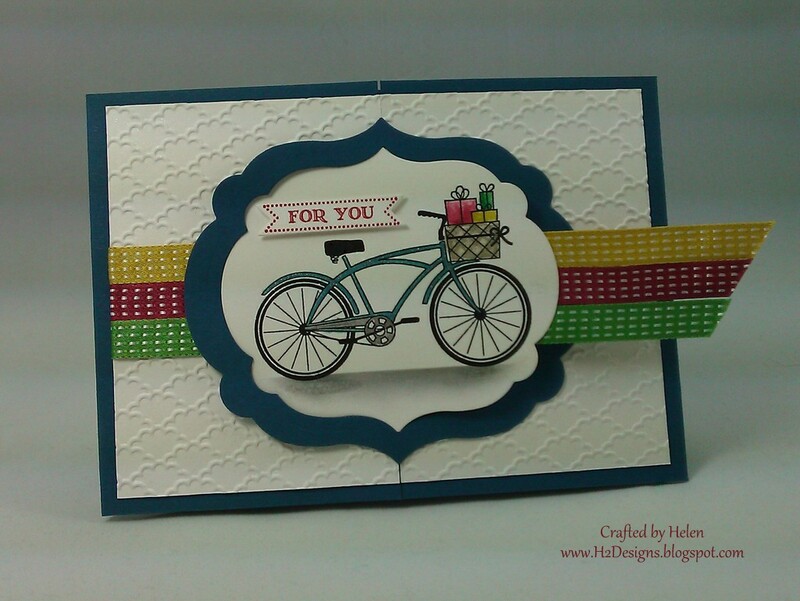 I used Versamark to stamp the bike/presents & then heat embossed with black. The colouring has been done with blender pens & inkpads. A touch of clear glitter pen over the midnight muse bike frame adds a lovely sparkle. 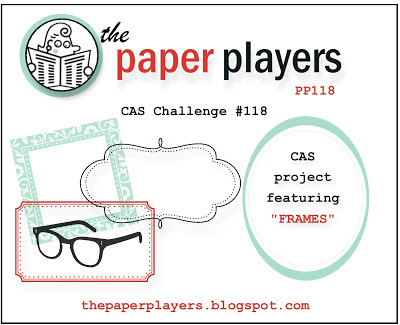 We can't wait to see what frames you use on your cards this week at The Paper Players!